For an introduction and some general information about the evaluation races, please read the general information thread. Remember that your evaluation race not only serve as a means for the coordinators to judge your pace, it also represents how you go about your racing and how you coordinate yourself on track. If we feel a driver is struggling to the extent where they are unable to safely navigate the track, or their race-craft leaves a lot to be desired. We may consider declining your sign-up at this time. While we do our best to accommodate as many drivers as we can, regardless of skill. 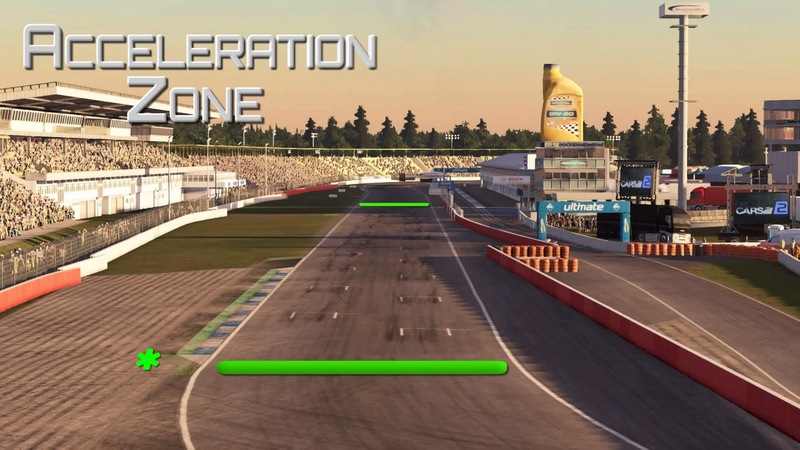 There ultimately has be a limit and if a driver is unable to conduct themselves safely on track then they will likely not be placed in a league until they can prove otherwise. 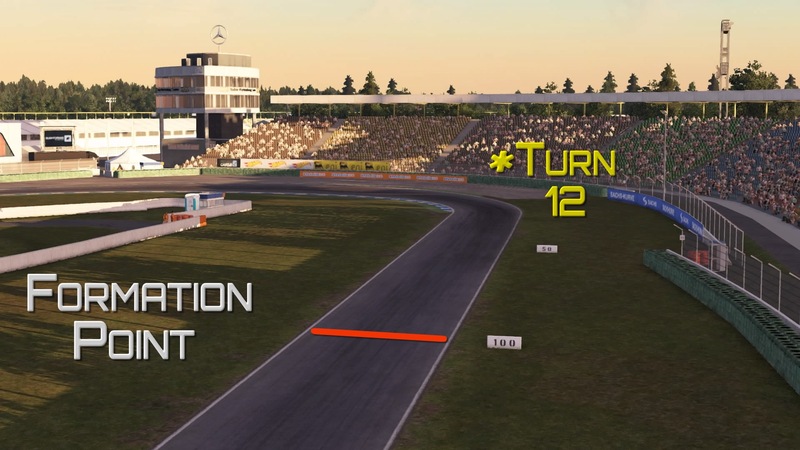 New drivers need to take part in atleast one of the evaluation races. If you wish to take part in this one, please read the below info and reply to this thread with your Playstation ID! *Note that damage being turned off does NOT mean that contact is allowed. This is purely to make sure everyone is able to get to the end of the race regardless of being caught up in incidents, and that drivers won't have to perform unscheduled pit-stops or off-the-pace lap times as a result of damage that may not have been their fault. But remember that contact is still on, so causing crashes with other cars will still lose you time, and also not give us a particularly good impression. AOR Rules on clean and fair racing apply. If the amount of drivers on this night exceed 16, multiple lobbies will be set up, with drivers being split by the responsible coordinators. I would like to participate in this race. We will probably split evaluation race 1. So it is done to wich one you want to do. Where schould i sign you up? looks like this one needs some numbers to beef up the roster... it is ok doing both wednesday n thursday, right? I would like to race !